Dubby and Cindy Carr set out on January 3, 1993 to build a technology company that focuses on their customer's need. 250 customers by the end of the first year has now turned into thousands as our business developed into what is now Total Technology Management. And where is the original Telephone Man now? Dubby is right next door pursuing his dream of running a Fishing and Hunting store. He still consults from time to time but more often than not he is happy helping people on the other side of the building. 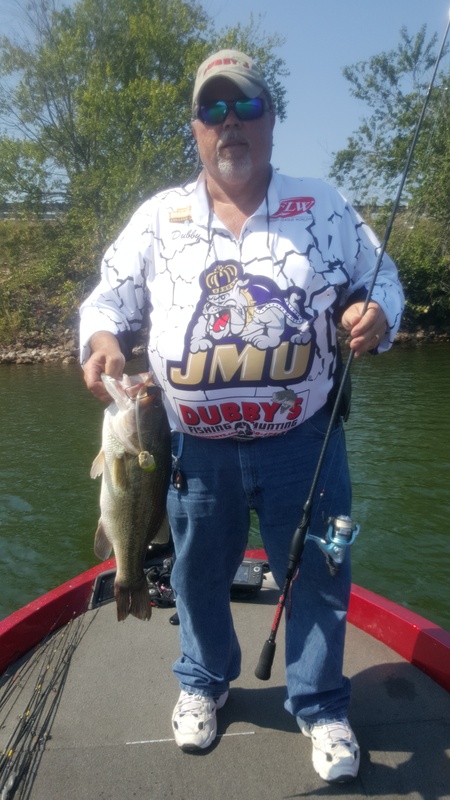 He is a proud sponsor and supporter of JMU Bass Fishing Club and loves to share their latest activities. Check out Dubby's online or on Facebook.